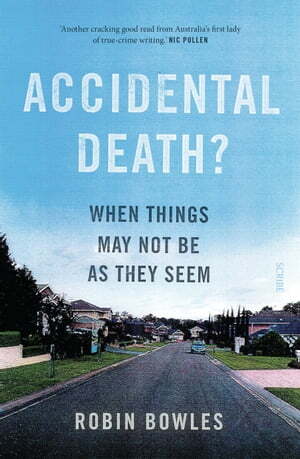 Collins Booksellers - Accidental Death? by Robin Bowles, 9781925548853. Buy this book online.